One of the trickiest tasks a mover will face in their career is moving and storing high-tech computer and IT equipment. One false move and an entire data center could be damaged, resulting in a loss of a massive amount of sensitive data. Because so many risks are involved in a job like this, it’s crucial that you pick a mover that can provide the best industry solutions when relocating high-tech commercial equipment. 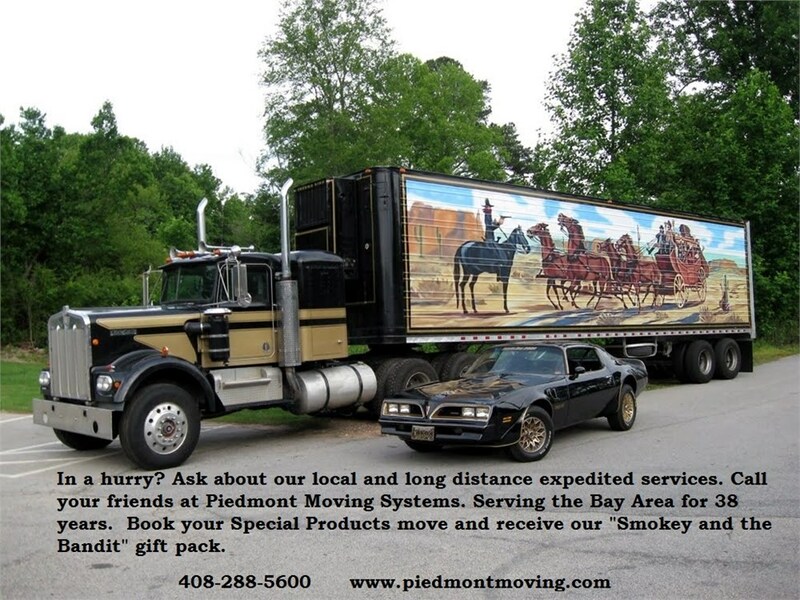 Since 1981, Piedmont Moving Systems has been the go-to mover for electronic logistics. As an agent of Mayflower Transit, our crews go through extensive training and are provided with the resources necessary to handle the most heavy-duty, sensitive and expensive equipment. We understand that your computer and IT equipment is the foundation of your business, so we will handle it with the upmost care, applying proper packing and transport techniques to ensure no damage is received. Additionally, we also drug test all of our drivers to ensure they’re safely operating their vehicles while carrying your items. If your sensitive equipment needs to be warehoused for a short or long period of time, we have spacious and secure storage facilities to accommodate you. These state-of-the-art warehouses all feature the most advanced security and fire-prevention equipment, so rest easy knowing your expensive items are safe from harm. For more information on how we can help you with the logistics of your high-tech computer and IT equipment, contact the San Jose movers at Piedmont Moving Systems today. Give us a call or fill out our online form to receive your free quote!